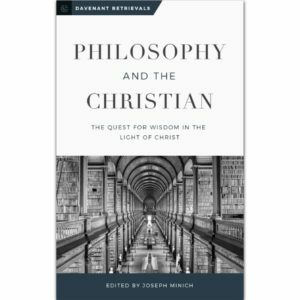 In the new volume, Philosophy and the Christian: The Quest for Wisdom in the Light of Christ, edited by Joseph Minich, we find a positive explanation of the matter because, as Minich explains, Christians must ultimately give a positive account of the human and of the world, an account that takes shape in conversation with trusted guides from the history of Christian thought. Such guides do not speak with magisterial authority, but rather with “the authority of a fallible father who attempts to speak with moral gravitas” (p. 2). However, to ignore this input, says Minich, is an example of ingratitude and outright foolishness. 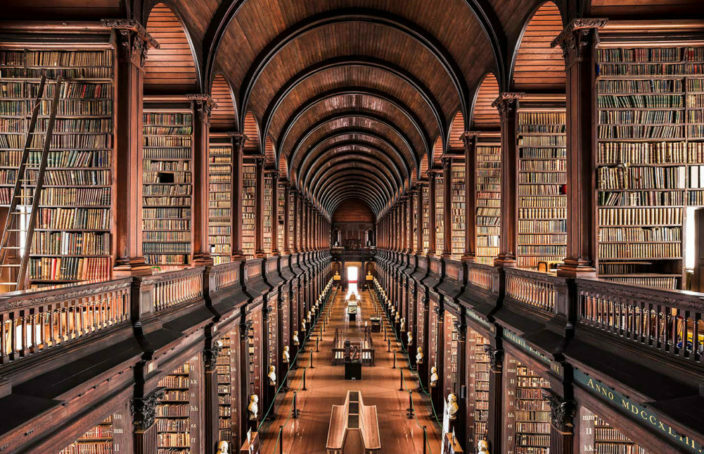 Because philosophy is essentially the pursuit of wisdom, Philosophy and the Christian is concerned with helping readers pursue a faith that seeks understanding (hence the subtitle, “the quest for wisdom in the light of Christ”). Quoting the commentary of John Davenant (1572-1641) on Col 1:28, “For philosophy is the offspring of right reason: and this light of reason is infused into the human mind by God himself,” a light that begins in wonder and presses forward in cognitive rest, enjoyment, and informed satisfaction. – What did “philosophy” mean for our spiritual forefathers? – When Christian teachers raised warnings in the past about its dangers, what precisely did they have in mind? – And most importantly, where does this leave the church today? If you’re looking for a substantial and well-written book that addresses the relationship of faith and reason from a perspective that is self-consciously Christian, Protestant, and Evangelical, you will greatly enjoy and benefit from this volume.